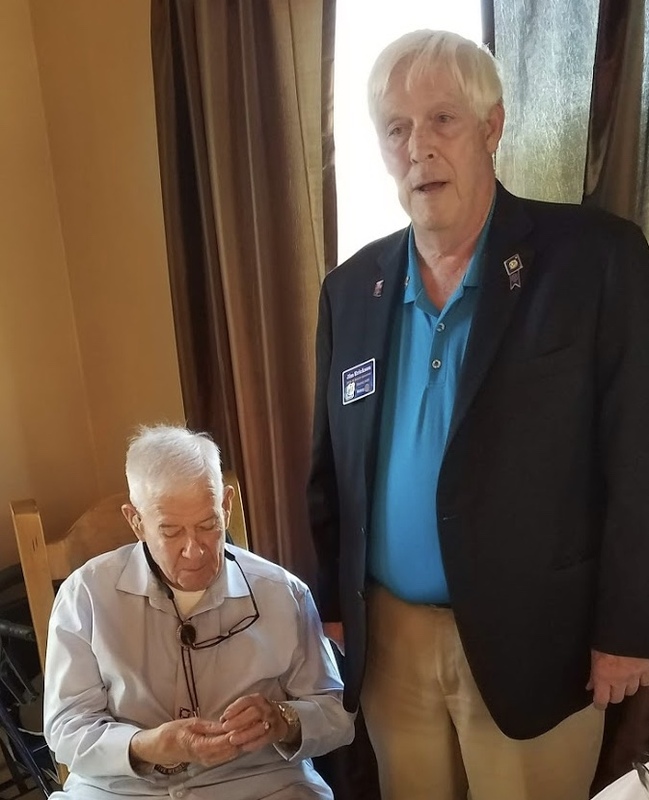 Jim Erickson presented Bob Crow with an award for distinguished service to Rotary. 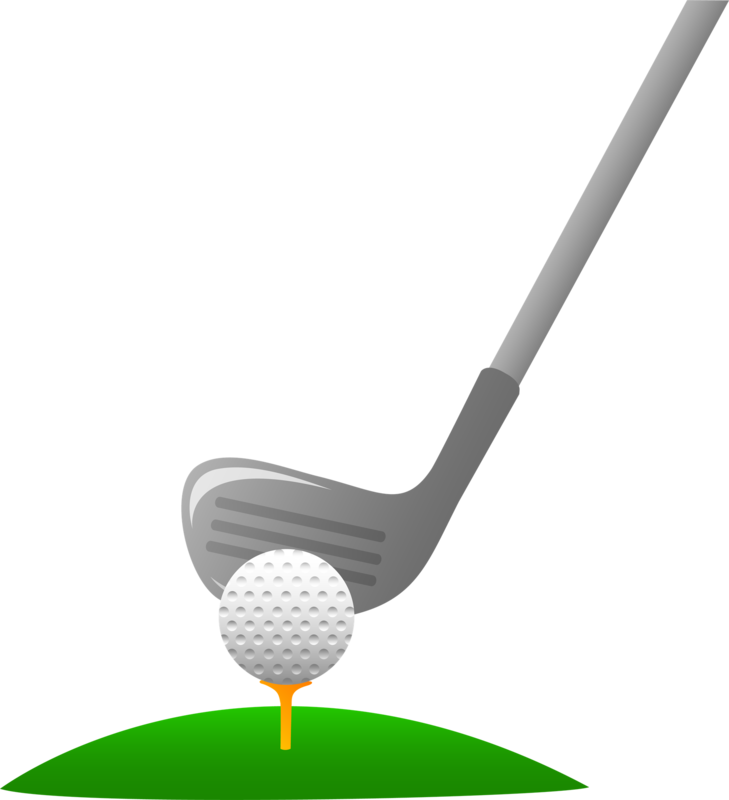 The 18th annual Superstition Mountain Rotary Club Charity Golf Tournament is scheduled for Saturday, January 12, 2019. The tournament committee is actively working on preparations, and needs plenty of help, and is encouraging everyone's participation. The fund raising goal has been set at $20,000, and we are in need of raffle and silent auction items. Harvey Clark announced that 56 seats have been reserved for the club at Barleens on February 9, 2018. Tickets are $37 per person.